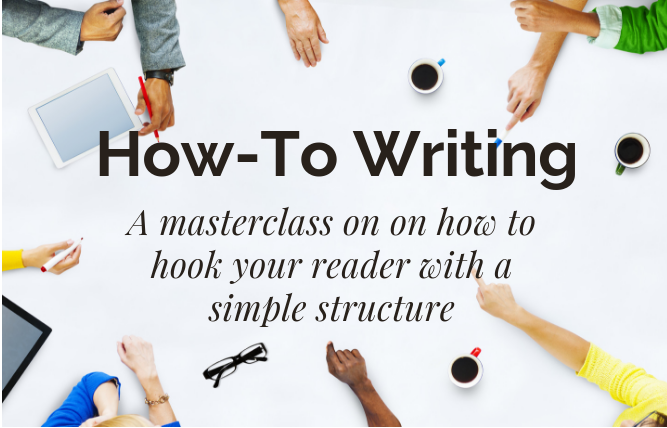 Considering public speaking as part of your author career? Or maybe the ‘author’ part is to promote your speaking career? Either way we give you a step by step guide to getting started on stage.